Product information "Hue P 135 Wall Light"
The charming wall lamp HUE p 135 is part of the impressive lighting collection HUE from the italien manufacturer Knikerboker. The design comes from the exceptional artist Gigi Ranica and consists of polished steel that is coated according to the choice by a wide variety of color and material combinations. The Hue is also available in different sizes and also as table, pendant or ceiling light. 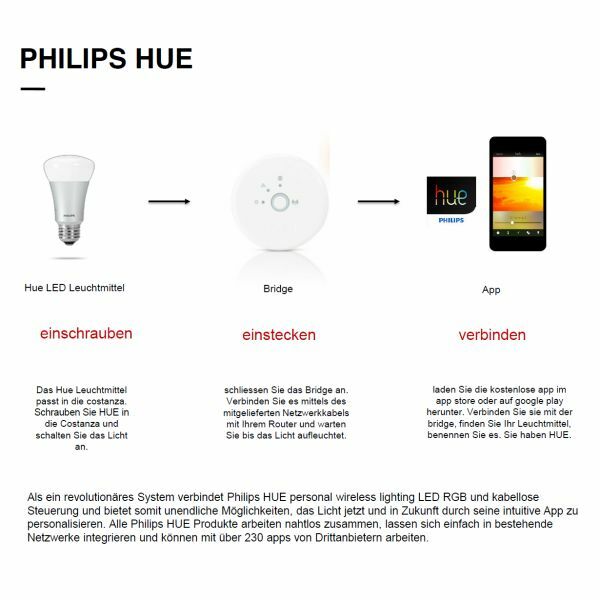 Related links to "Hue P 135 Wall Light"